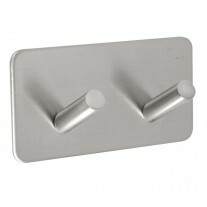 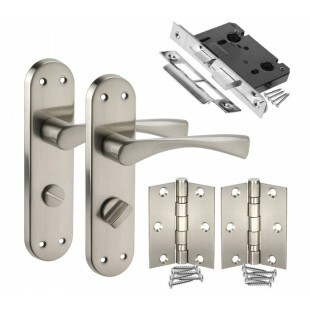 These popular bathroom door handle sets, featuring our striking wing shaped levers on backplate finished in brushed chrome, are the perfect choice for those seeking contemporary backplate handles for any internal space. 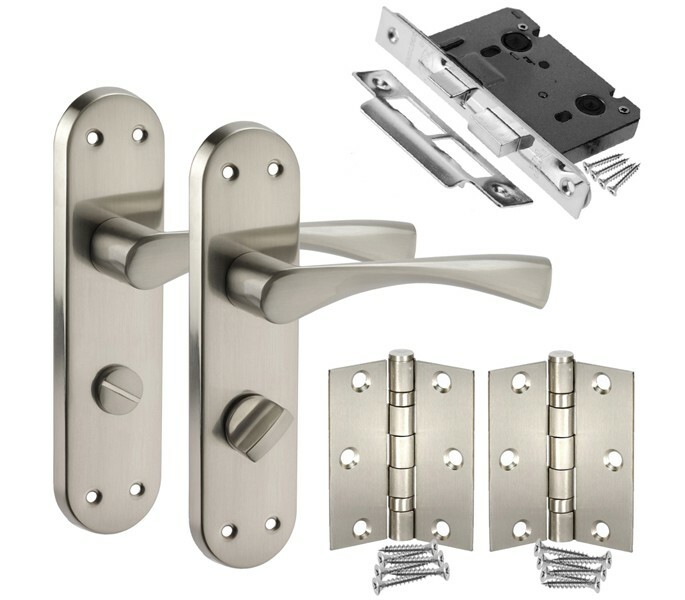 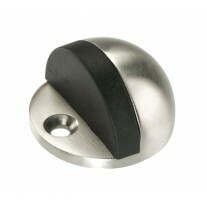 Our bathroom door handle sets include a pair of right-handed bathroom door handles with bathroom thumb turn & release, hinge pair and bathroom mortice lock ready to fit to a new door. 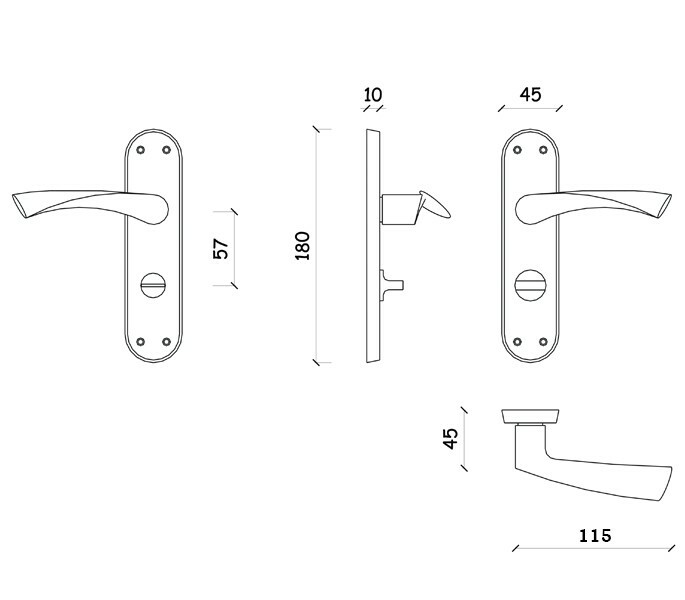 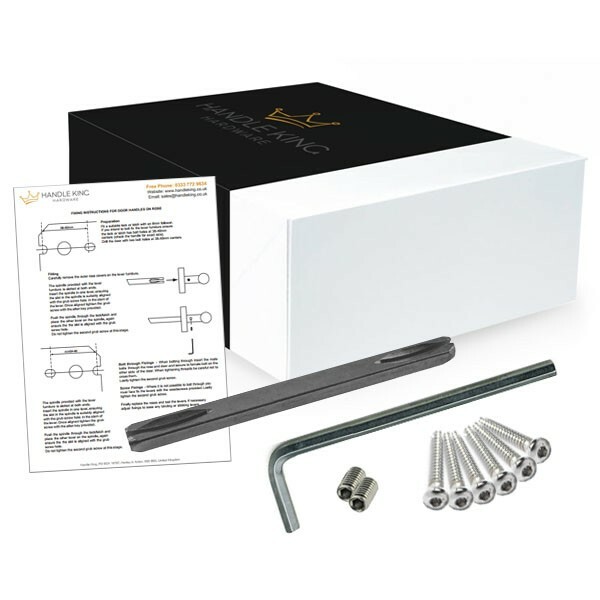 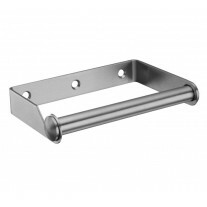 When buying new handles for an existing door and do not require the full contents of this handle pack, we do also offer the individual products enclosed separately as required.